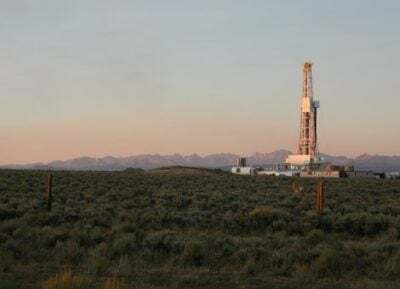 The average concentration of the methane detected in the water wells near drilling sites fell squarely within a range that the U.S. Department of Interior says is dangerous and requires urgent “hazard mitigation” action, according to the study. In Dimock, Pa., where part of the Duke study was performed, some residents’ water wells exploded, or their water could be lit on fire. 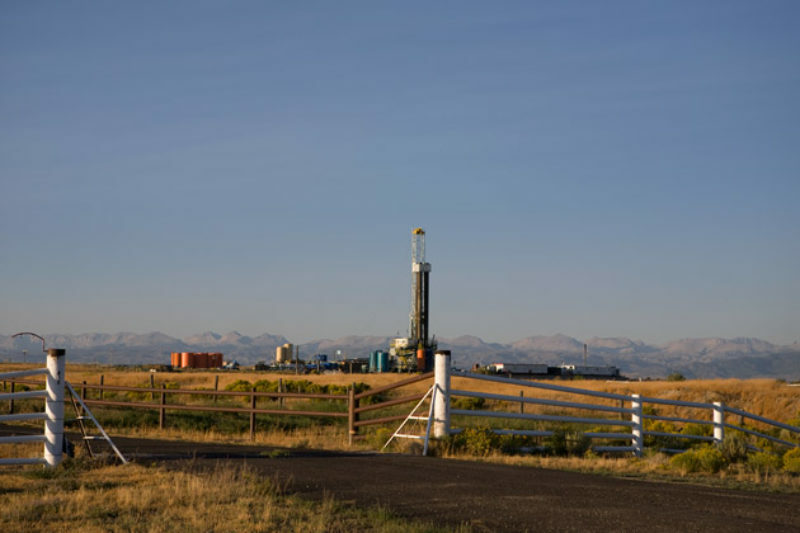 In at least a dozen cases in Colorado, ProPublica’s investigation found, methane had infiltrated drinking water supplies that residents said were clean until hydraulic fracturing was performed nearby. In addition to the methane, other types of gases were also detected, providing further evidence that the gas originated with the hydrocarbon deposits miles beneath the earth and that it was unique to the active gas drilling areas. Ethane, another component of natural gas, and other hydrocarbons were detected in 81 percent of water wells near active gas drilling but in only 9 percent of water wells further away. Propane and butane were also detected in some drilling area wells. The report noted that as much as a mile of rock separated the bottom of the shallow drinking water wells from the deep zones fractured for gas and identified several ways in which fluids or the gas contaminants could move underground: The substances could be displaced by the pressures underground; could travel through new fractures or connections to faults created by the hydraulic fracturing process; or could leak from the well casing itself somewhere closer to the surface. A hydrogeologist closely affiliated with the drilling industry raised questions about the study. "It's possible, assuming their measurements are accurate, that all they have done is document the natural conditions of the aquifer," said John Conrad, president of Conrad Geosciences in Poughkeepsie, N.Y. Conrad spoke with ProPublica at the suggestion of Energy In Depth, a drilling industry advocacy group, but said that he did not work for EID. He said that the thermogenic methane—which many scientists say comes from the same deep gas layers where drilling occurs—could be naturally occurring. He also said the researchers didn't test enough wells to support their conclusions, though he could not say how many wells would have been appropriate. Conrad said the most likely cause for the contamination identified by the Duke researchers—that the gas was leaking out of faulty well casings—seemed implausible. "For their assumptions to hold up there would have to be more than just the occasional bad cement job," he said. "They are implying that where you see hydraulic fracturing you should expect to see elevated methane. We are aware of faulty cement jobs. But we don't believe that it is common and we certainly don't believe that it is universal." The Duke study precedes a national study by the Environmental Protection Agency into the dangers of hydraulic fracturing that is expected to be finished sometime next year. Last year the EPA found that some chemicals known to be used in fracturing were among the contaminants detected in 11 residential drinking water wells in Pavillion, Wy.—where more than 200 natural gas wells have been drilled in recent years—but that investigation is continuing and the scientists haven’t concluded that the contamination is linked with drilling or hydraulic fracturing. The release of the Duke research could immediately shape the increasingly intense public debate over drilling and hydraulic fracturing, especially in some of the areas where the research was conducted. Pennsylvania, which holds drilling companies liable for drinking water contamination within 1,000 feet of a gas well, might consider the fact that the Duke researchers found the contamination extended to about 3,000 feet, Jackson said. New York State has a moratorium in place for hydraulic fracturing of horizontally drilled wells—which cover more area and require more chemicals—through the end of June to allow for more consideration of the risks. “I would extend that at least temporarily,” Jackson said. "This study provides eye-opening scientific evidence about methane contamination and the risks that irresponsible natural gas drilling poses for drinking water supplies,” said Congressman Maurice Hinchey, D-N.Y. “It provides yet another reason why more study of the environmental and health risks associated with hydraulic fracturing is needed."